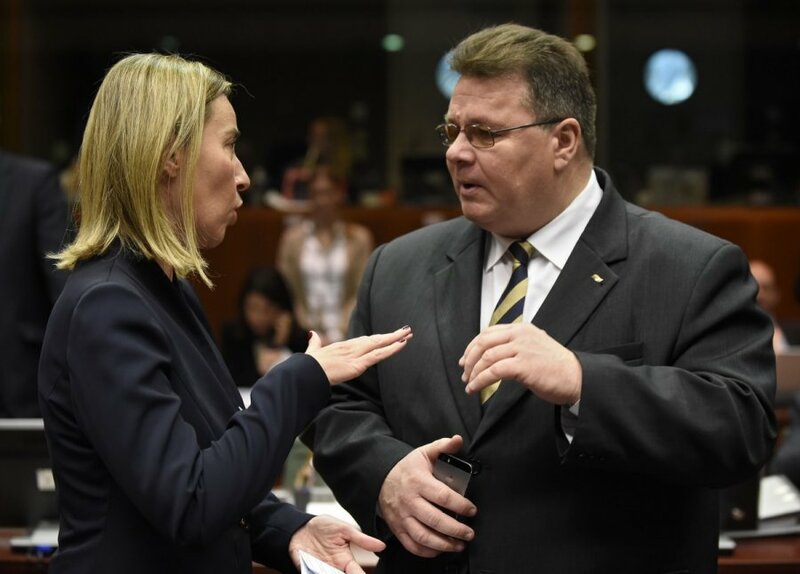 European Union foreign ministers said on Monday there were no grounds to lift economic sanctions against Russia despite conciliatory proposals from the High Representative of the Union for Foreign Affairs and Security Policy, Federica Mogherini. 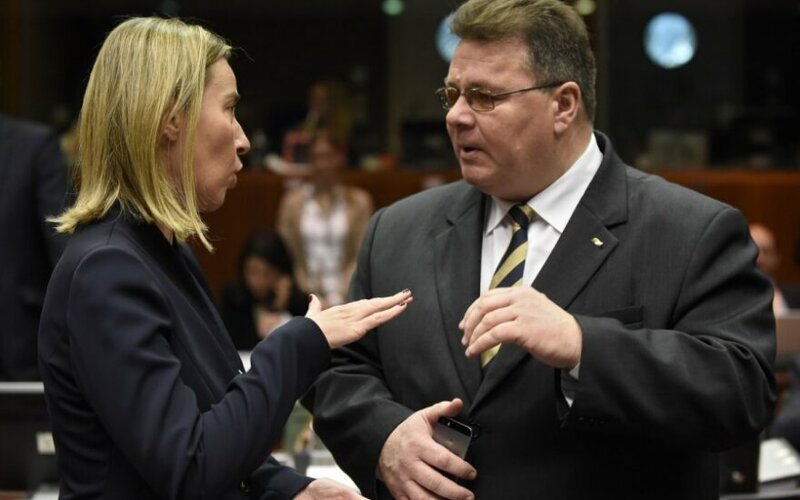 Mogherini had suggested in a confidential memo seen by "Reuters" that EU governments could start talking to Russia again about global diplomacy, trade and other issues if Moscow implemented the Minsk peace agreement to end the separatist conflict. The EU's relations with Russia could only change if and when the Minsk ceasefire accords for Ukraine were implemented "and (...) the latest developments on the ground are definitely not encouraging, rather the contrary", she said. "In light of the current events in eastern Ukraine, no one had the idea of loosening the sanctions," German Foreign Minister Frank-Walter Steinmeier told reporters after talks among EU ministers. "I do not think that we now should think how to re-engage. Russia should think how to re-engage," Lithuanian Foreign Minister Linas Linkevičius told reporters. According to Linkevičius, with regard to Russia, the EU has to take into consideration the actual situation and not illusions. The prospects of EU-Russia relations cannot be disassociated from the situation in Ukraine. Linkevičius said that first of all Russia must make concrete steps in resolving the conflict in Ukraine and only then the normalization of relations may be considered. Linkevičius does not think that it is possible to mitigate sanctions imposed against Russia. "The unity of the EU should persuade Russia to change its policy. EU sanctions against Russia do have an effect. We must remain consistent and patient," said the minister and noted that European heads of state will continue discussions on the Russia-Ukraine issue in March.